A pet identification tag with associated cavity holder for insertion of a miniaturized Radio-frequency identification (“RFID”) transponder capsule. 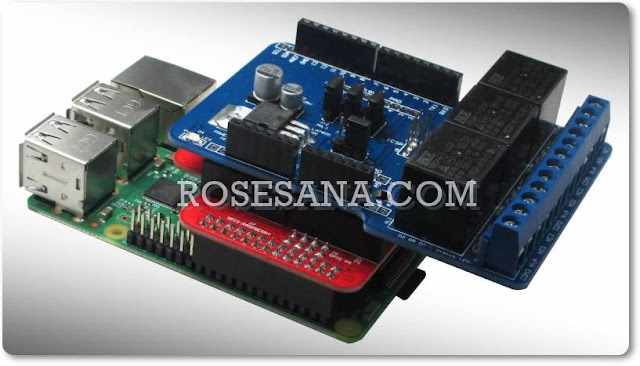 The tag has an embedded cavity and mechanism to insert or remove an optional RFID transponder capsule. 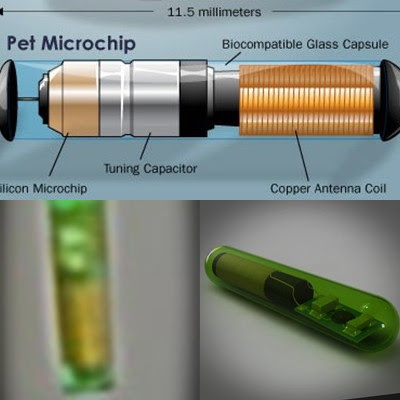 The tag with transponder capsule can then be attached to a pet's collar to wireless ID the pet without need to medically inject a RFID transponder capsule into a pet's body by surgical means.